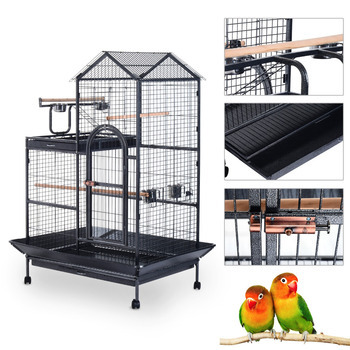 Large bird cage in metal, suitable for parrot, finch, macaw, cockatoo, cockatiel, parakeet and other small birds. 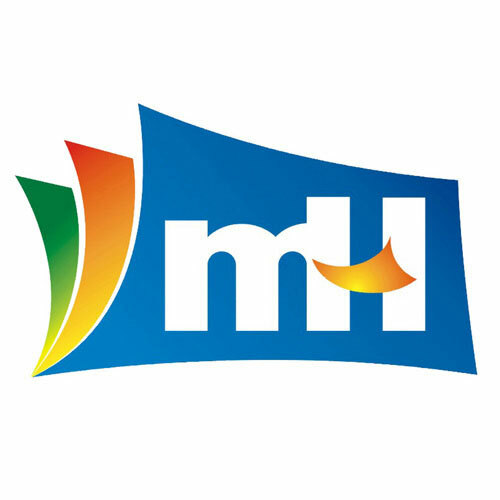 Double doors can be easily opened and closed for convenient access. Birds can stay on wooden perch and eat/drink from containers. 4 universal wheels with brake help for smooth and safe movements. With storage grid at the middle, for small items.